Whew, it’s the new year! I almost can’t believe it. I’ve spent most of the week not really sure if it means anything, or it’s just that cycle of life that keeps on turning and the only reason we have things like days and months and years is because we’ve given meaning to it. I suppose time has always been tracked in some way, and I think I’d rather that than nothing at all. I’m not one for random chaos, so I think I’ll embrace the tracking of time in it’s current form. As much as January feels like new life and hope and twelve brand new months to fill up, it can also feel pretty bleak, especially in the part of the world I live in. It’s cold and dreary and there’s no days off to break it up. It can almost feel like you’re losing yourself and it’s sometimes hard to keep it together. There is also that lack of sunlight that is hard on those of use who suffer from depression. 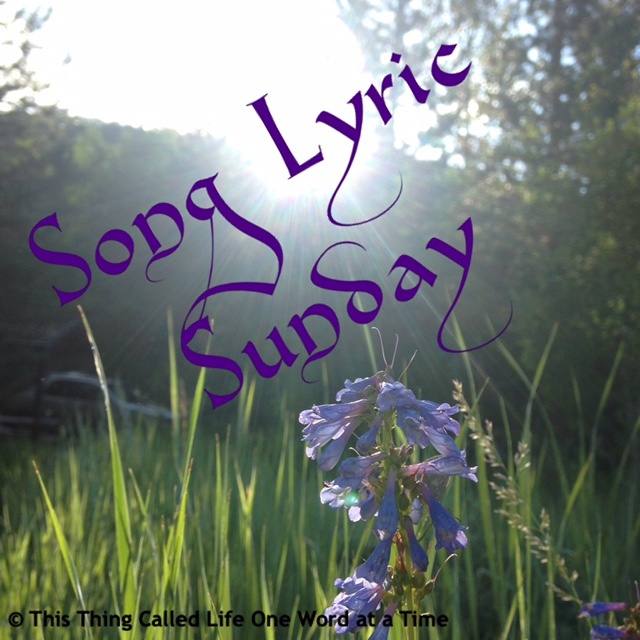 Which, of course, leads me to the theme reveal for Song Lyric Sunday this week – “madness”. I’m teaming up with Simply Marquessa and her LyricalFictionFriday theme will be based on today’s theme. Her posts go up on Thursday, so please check out her blog and her blog prompt this Thursday to delve into the world of music and fiction. Hope you had great Xmas and new years but you dead right what your saying above! 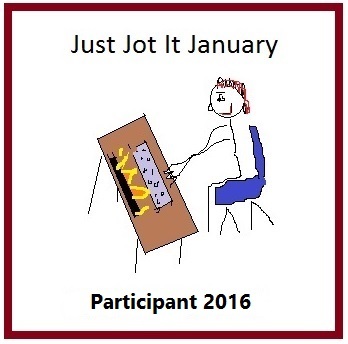 I’ve had a couple of weeks off blogging but I’m back now, I don’t know if you care? But I might join in doing this again but seems I’ve just only post something on my blog, I will wait until tomorrow which here will make it Monday not Sunday! I guess it’s sunday somewhere? BTW I could make a huge playlist or something with the madness theme but I will think about this one way more than I did last year and come up with just one track! Hello! I would love for you to participate however it works best for you and your blog. I’m happy you’re back. I know I struggle with blog consistency. Take care and hope to “see” you soon. It’s so so so cold outside. The kind of weekend where it is so cold that everyone is going no where fast. Indoor activities are the order of the day – cuddling up under the covers, relaxing with Netflix and eating lots of comfort foods…It’s also a great time to unwind, listen to some good music and choose your song for this week’s Song Lyric Sunday Reveal: “Madness”. Be sure to join in and participate directly at This Thing Called Life One Word At A Time by clicking on the link below. Comments will be turned off on this post. It finally happened I’m slightly mad – oh dear! I’ve always loved Queen, but I’ve only ever listened to a select few songs. Hearing this, I’m thinking I may need to expand my Queen playlist. Great pick, Sis! Thanks for the opportunity to express this….